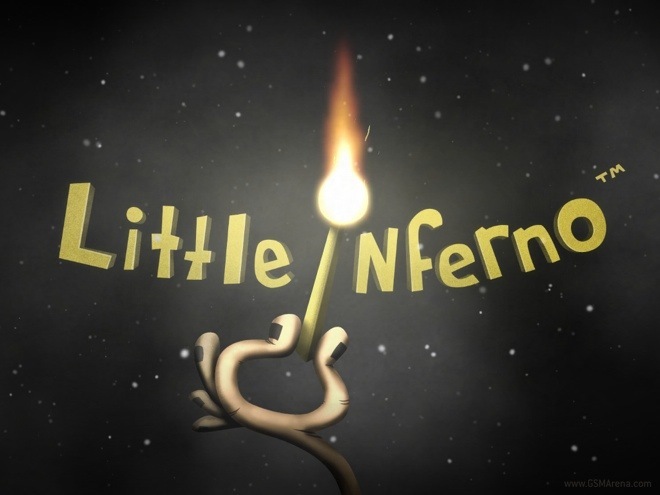 Little Inferno made its public debut last year as one of the launch titles for the Nintendo Wii U. Made by the designers of the popular game World of Goo and Henry Hatsworth, the game was lauded for its unique gameplay and won many awards. After that it was released on Steam and has now made an appearance on the mobile platform with the iPad version. Hundreds is the latest game for iOS made by Semi Secret Software, who have given us the awesome Canabalt, one of my all-time favorite side-scrolling games. Old school gamers here will probably remember Karateka very well. 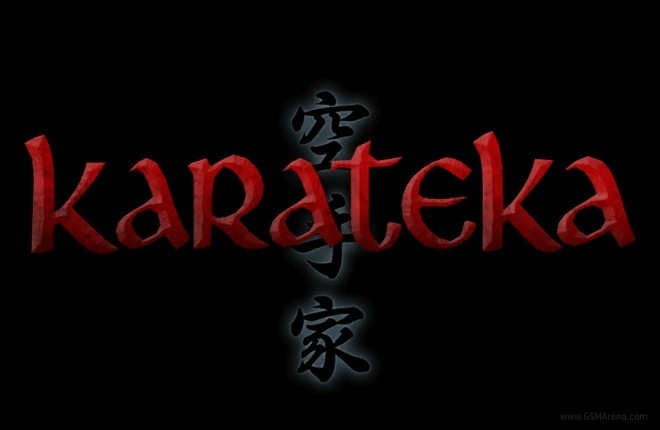 Created by Jordan Mechner, the same guy who created the original Prince of Persia game, Karateka is one of the most popular 8-bit games of all time. Gameloft’s Modern Combat series of games have gained a bit of infamy for being heavily based on Call of Duty games. Still, despite that fact, one can’t deny that these have always been some of the best first person shooters on mobile. 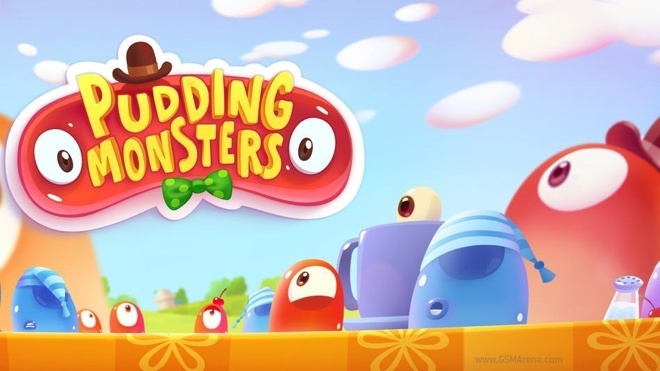 Pudding Monsters is the latest game from the creators of the hit Cut the Rope series of games. It’s a 2D puzzle solving game that has wonderful little pudding monsters that you have to join together to form one large pudding monster. Grand Theft Auto: Vice City is the sixth game in the infamous Grand Theft Auto series of open world action games. The game was originally released on the PC and the consoles back in 2002. Splice, as the developer likes to call it, is an experimental and artistic puzzler. The game has been out on the iPad, Steam and Mac App Store for a while but made its Android debut through the Humble Bundle 4 for Android. Predators is a hack and slash action game based on the movie that came out back in 2010. It’s not a particularly new game, though, because the iOS version came out back in 2010 along with the movie. Some of you may be familiar with Paper Monsters, which was released on iOS back in January this year. While it took its time, the Android version of the game has finally been released and is now available on Google Play. What do you get when you combine two franchises that have been done to death? Why the Angry Birds Star Wars, of course. 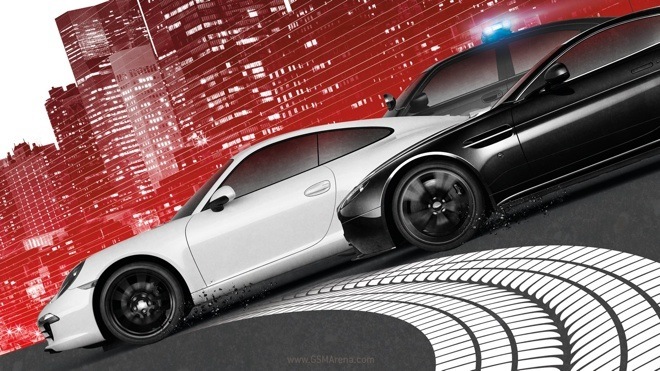 After taking the arcade racing genre by storm with the original Need for Speed Most Wanted back in 2005, EA rebooted the series this year and put the steering wheel in the able hands of Criterion Games, makers of the popular Burnout games as well as Need for Speed: Hot Pursuit. Twist Pilot is an puzzle action by Zynga for iOS and Android. The game involves controlling Phil through a maze while collecting rings and avoiding spiders. 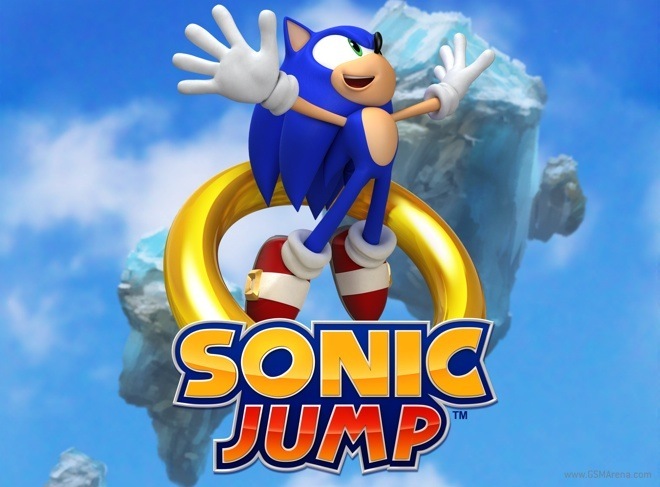 Sonic Jump is the latest installment in the series of Sonic games for the mobile platform. However, unlike the other games that came before it, this is a brand new game and not just a port from some other platform. Update: It seems this is a remake of a J2ME game released on mobile several years ago. 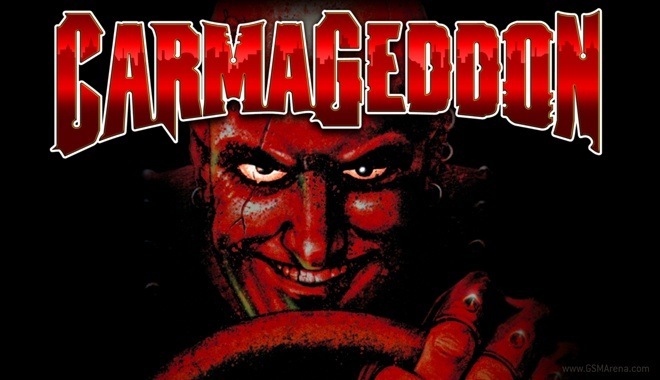 The original Carmageddon was a vehicular combat game that was released in 1997 and later ported to other platforms. Because of the violence in the game, which was too much for a game at that time, it was either heavily censored or banned in several countries around the world.